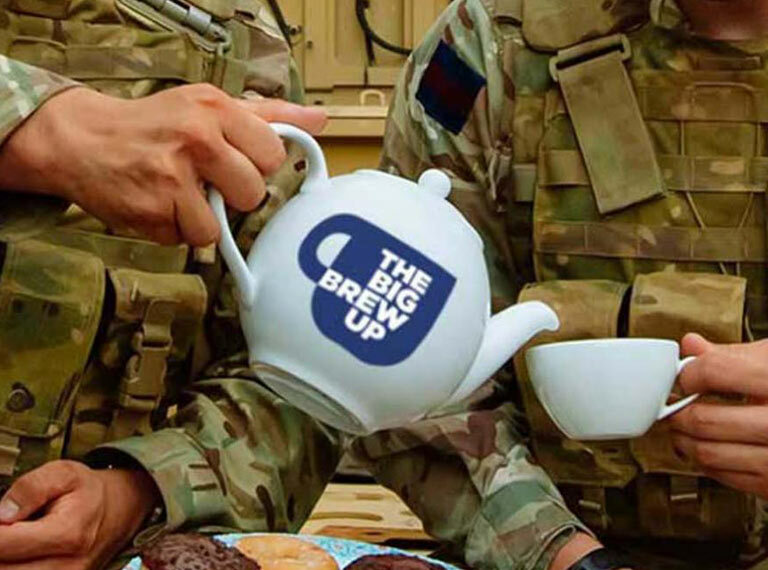 Join us in Central Library as we put the kettle on, have a Big Brew Up and support our Forces and their families in times of need. We will be offering tea and cake to raise vital funds for SSAFA, the Armed Forces charity. Everyone welcome!